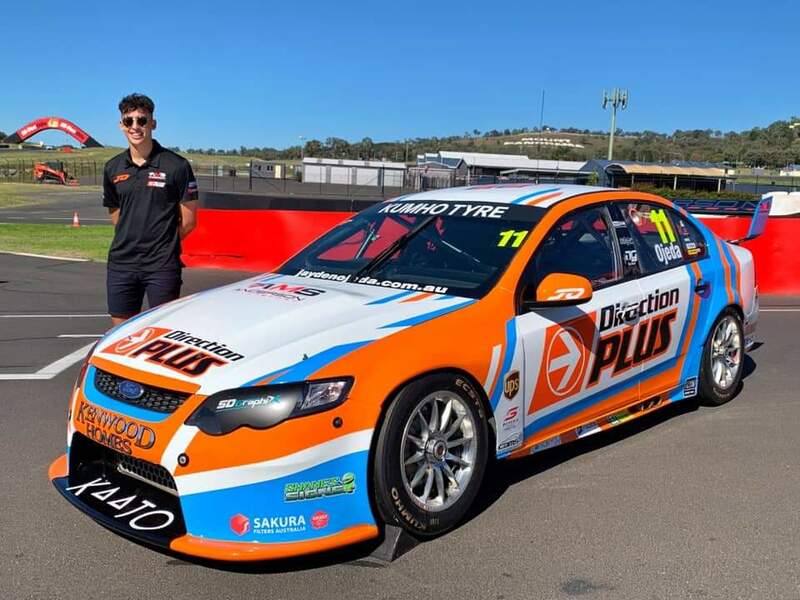 The Kumho Tyre Australian V8 Touring Car Series will be rebranded as the Kumho Tyre Super3 Series in 2019. I see they are stating that Matt Powers is a starter through the whole ADS debacle. Jayden Ojeda's Anderson Motorsport ride. Last edited by mtpanorama; 7 Apr 2019 at 06:52.